In the first nine months of 2018, more than 285,000 sq m of office space came onto the markets of southern Poland’s three biggest cities: Krakow, Wrocław and Katowice. As at the end of September 2018, nearly 550,000 sq m was under construction, says real estate advisory firm Savills. Southern Poland maintains its strong growth momentum. The GDP of Krakow, Wrocław and Katowice has expanded by 3.7% in the last five years, 0.5 pp above the annual average performance for Poland, leading to further growth of the office markets in these cities. 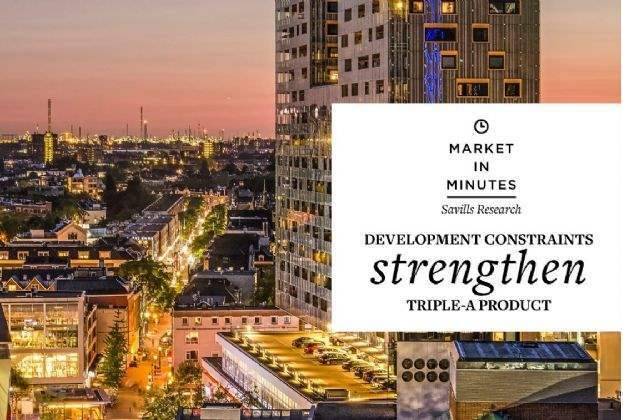 According to Savills report Market in Minutes: Office Market in Southern Poland, at the end of Q3 2018 the total office stock in the three biggest cities of southern Poland stood at more than 2,750,000 sq m, of which more than 1,200,000 sq m was in Krakow. Wrocław’s office stock amounted to nearly 1,040,000 sq m, while Katowice’s reached 491,000 sq m. In January-September 2018, Wrocław saw the largest volume of new office completions: nearly 132,000 sq m. Krakow, the capital of Lesser Poland, leads the way in terms of office development pipeline with 281,500 sq m currently under construction. “Krakow was the first regional office market in Poland to have surpassed the one million sq m mark in Q3 2017. Wrocław followed suit in mid-2018. By comparison, Tricity is unlikely to hit this target till 2021. This is a clear evidence of the strength of southern Poland’s office market. Given the growth dynamics of Poland’s other large cities, Krakow is expected to remain the region’s largest office market and the country’s major business hub after Warsaw,” says Rafał Oprocha, Head for Southern Poland, Office Agency, Savills. In the first three quarters of 2018, total take-up in Krakow, Wrocław and Katowice hit over 250,000 sq m, of which more than 120,000 sq m was transacted in Krakow. Although the region saw a slowdown in leasing activity compared to the same period last year, Krakow and Wrocław continue to record the strongest occupier demand for office space of all cities outside Warsaw, says real estate advisory firm Savills. “Krakow has recently seen an inflow of FinTech companies and organisations setting up R&D centres, while Wrocław attracts manufacturing and banking firms. 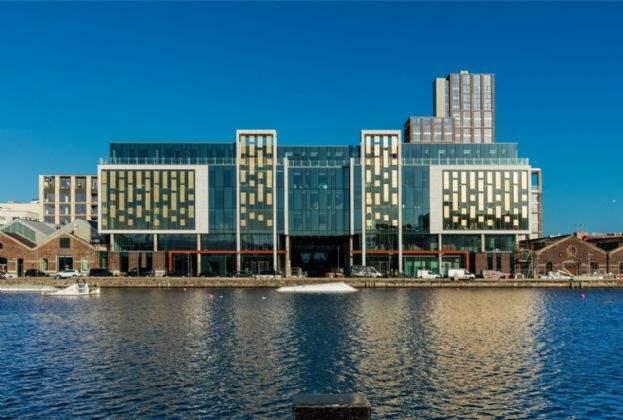 Katowice represents a huge potential resulting from a high number of local companies likely to begin leasing modern office space soon to accommodate further growth and improve their work environment,” adds Rafał Oprocha, Savills. Southern Poland’s vacancy rate holds firm at approximately 10.4%. Office buildings in Krakow and Wrocław command the highest rents at EUR 13.5-14.7/sq m/month. Talent availability is currently a major challenge for further growth of the office property market. The jobless rate in Krakow, Wrocław and Katowice is below the national average. In the last five years, these cities have also experienced a 60% higher growth in employment than the national average. The labour market is also seeing an ever-rising inflow of foreign nationals who account for a large proportion of the working population. Southern Poland stands out against other regional cities in terms of university graduate numbers. Krakow, Wrocław and Katowice have a total student population of approximately 320,000, accounting for one-fourth of all students in Poland. Such a large pool of graduates entering the local job markets attracts companies to set up business operations in this part of the country. According to ABSL’s data, almost every other person employed in the Polish business services sector works in one of the three biggest cities of southern Poland. “Given developer and occupier activity levels, Krakow and Wrocław are considered very mature business markets providing excellent conditions for further expansion. The enormous popularity of these cities with entrepreneurs is however driving the war for talent. 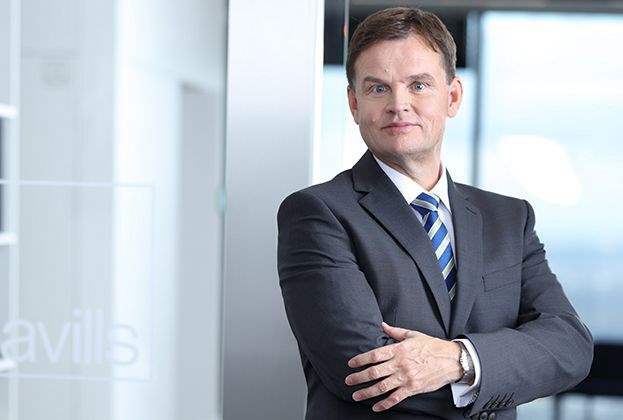 This could potentially benefit Katowice, which, as the main city of an agglomeration with a population of more than two million, lower unemployment compared to Wrocław or Krakow and rising office supply, is becoming an ever-more attractive destination,” concludes Rafał Oprocha, Head for Southern Poland, Office Agency, Savills.